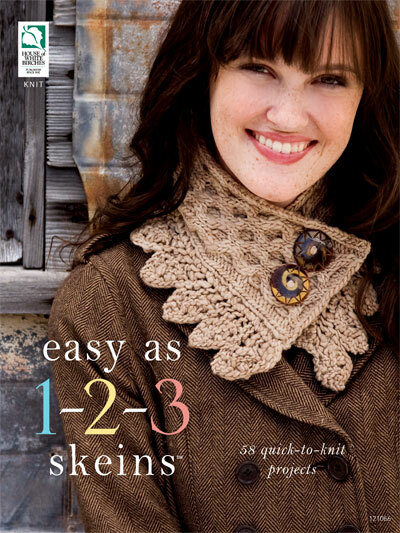 1, 2 and 3 skein projects that are quick, easy and portable. With 58 fabulous projects, you can't go wrong! Knit shrugs, moebius wraps, baby blankets, scarves, preemie caps and so much more! 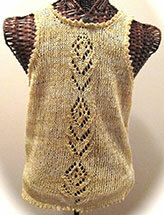 If you're pressed for time, 1-skein projects can save the day as quick gift-giving solutions.